Prevent baby’s inquisitive hands from accidentally scratching skin. 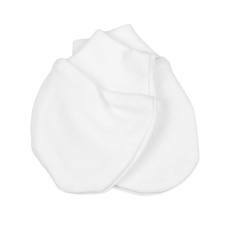 100% organic cotton makes them very soft and safe. 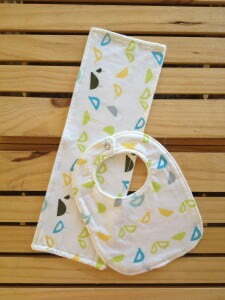 Pamper delicate baby skin with organic, natural baby clothing. From Seed to finished product this organic cotton mitten pair have never been subjected to any form of pesticide or chemical. Keep your baby’s precious skin free from any harmful toxins.